Science labs for students are very costly for schools, and science experiments can be rather bland. We need a cheaper and funner solution. 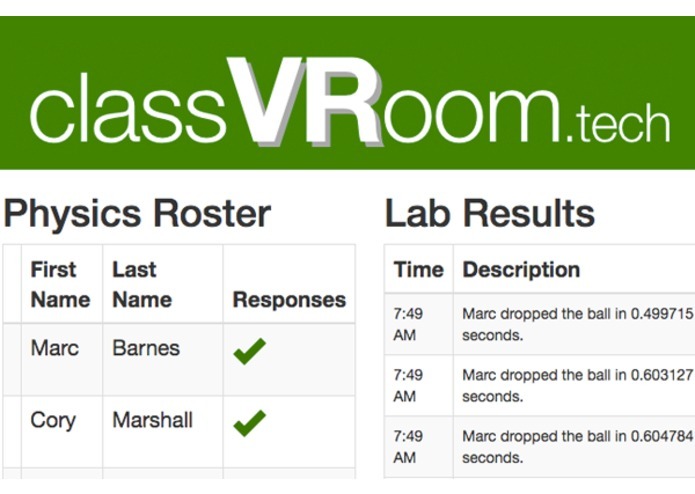 classVRoom is a virtual classroom that allows for experiments to be conducted by students and collect empirical data for the purpose of learning science. 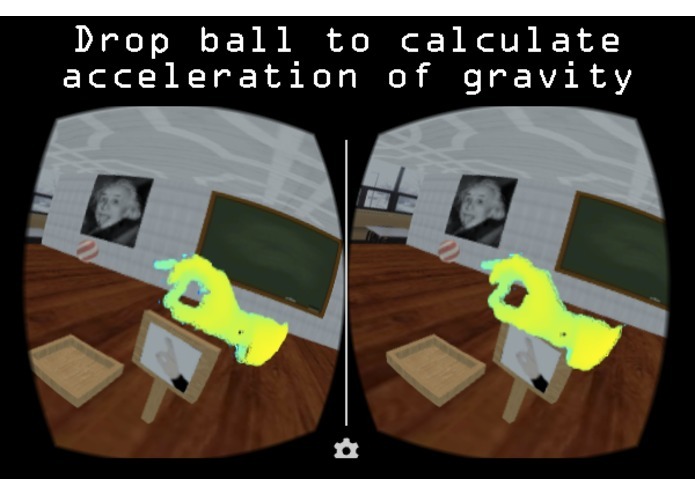 We made a virtual classroom environment in Unity and loaded it up with various physics experiments. 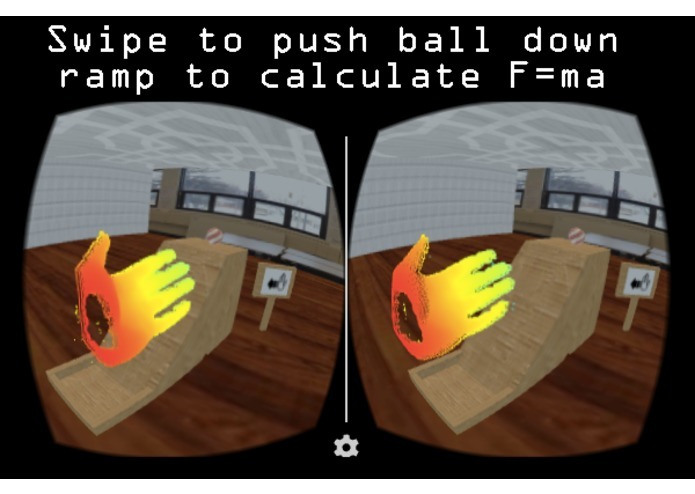 The experiments are then completed with the assistance of the gesture tracking from the pmd/gestigon cardboard VR headset. 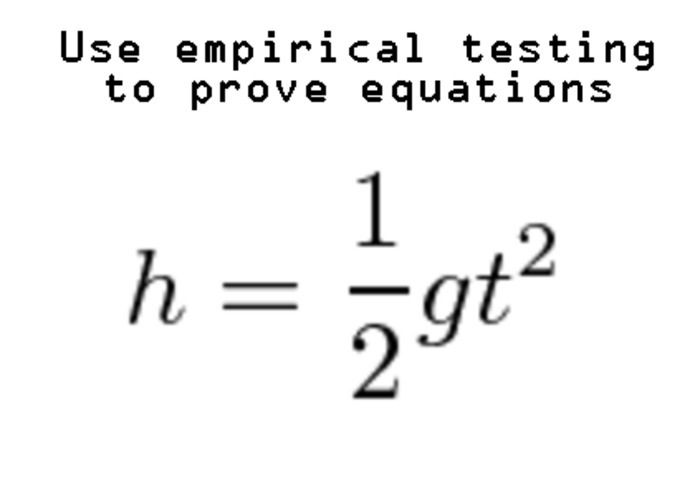 We automatically send completed data from each experiment to a server which stores it using the educational documents API provided by Houghton Mifflin Harcourt (HMH). It was difficult to get the gestures to work the way we wanted them to with the Carnival API provided by pmd/gestigon, but we prevailed in the end by doing lots of testing with the headset. We were completely new to Unity and motion gestures and had to learn it all beforehand. We plan to further explore what can be accomplished with the blank canvas of virtual reality when it is applied to making learning fun. 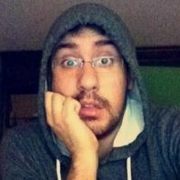 I did Unity coding involving scene creation and gesture capture. Full stack dev & co-founder of Croissant. I worked on the front and back-end using nodeJS, expressJS, and angularJS. I contributed to the project by helping with the front end and presenting.